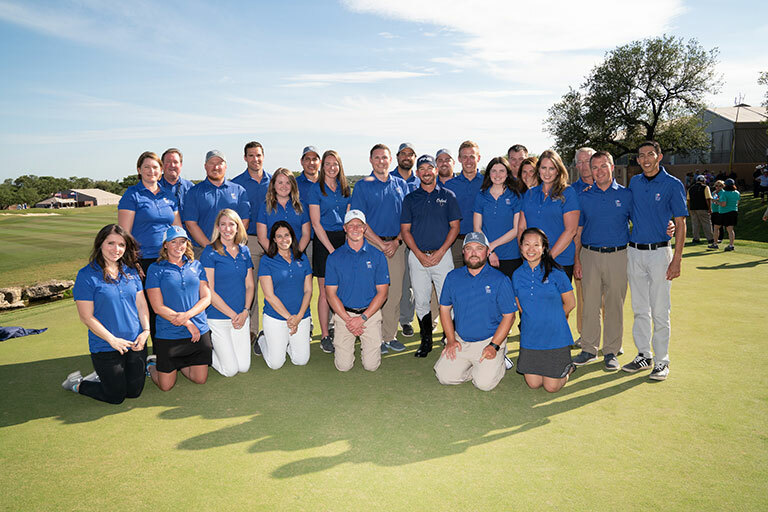 The Valero Texas Open is managed by Wasserman Events, LLC on behalf of Valero Energy Foundation. Founded in 2002, Wasserman Media Group is a leading sports, entertainment and lifestyle marketing and management agency that represents brands, properties and talent on a global basis. Wasserman is headquartered in Los Angeles and also has operations in Carlsbad, Doha, Dubai, The Hague, London, Miami, New York, Portland, Raleigh, Sao Paulo, Singapore and Toronto.